Happy Thanksgiving Weekend to all our U.S. friends! 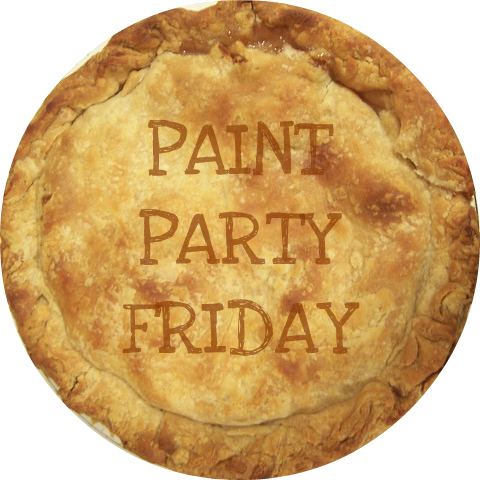 We are so thankful to have all you wonderful painters participating in Paint Party Friday and sharing the love of painting with one another. Last week we talked about sealing paintings and the watercolourists pointed out that they really had no need to do that! Other media primarily used varnish or spray fixatives. To celebrate American Thanksgiving - which will technically be over as this week's PPF post goes live - we thought we'd do another fun poll and ask about your favourite fixings or side dishes. For extra credit (haha), tell us if you have a favourite use of turkey leftovers in the comments! Hope you have (had) a great Thanksgiving if you are celebrating and have a fun time at the party! Welcome one and all to Week 36 of Paint Party Friday! Great to have previous PPFers returning and new ones joining in the painting fun! Last week we talked about how you start a painting. Of course the answer depending on the media to some extent. The watercolour painters had no need to prime. For oil and acrylics, gesso and pre-primed canvases were most popular answers though many of you had tried all the ideas the poll suggested and more! Some of you even showed us your techniques in your posts. Fabulous!! This week we are going to go to the other end of the process and ask how you finish up your paintings. 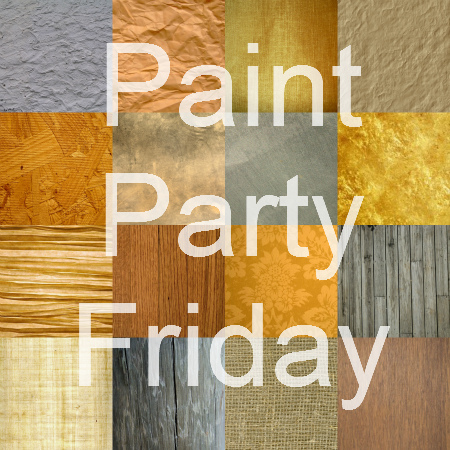 Welcome to week 35 at Paint Party Friday! It is fabulous to see new painters joining in every week! All painters are welcome here - no need for invitations, just jump in and show us what you've been painting this week, and spend a little time visiting with all the other fun painters while you're here. Last week we enjoyed learning more about why you buy the art you buy and we hope you did too! It seems when we are charmed, we buy! This week we want to learn a little bit more about your creative process... We're wondering how, and with what, do you get your surface ready to paint? P.S. If you have any suggestions for topics you'd like to discuss (and turn into a poll) please send us an email! P.P.S. Blogger seems to be acting up again - especially in Internet Explorer. Using Google Chrome solved most of our problems, if you're having a challenge maybe switching browsers might be helpful. Welcome to Week 34 of Paint Party Friday! Last week over 90 of you wonderful painters dropped by, in search of chocolate and Reese's Peanut Butter Cups, and especially to share your panitings and visit other partyers. Wow! This week we thought we'd carry on the previous week's conversation about buying art. 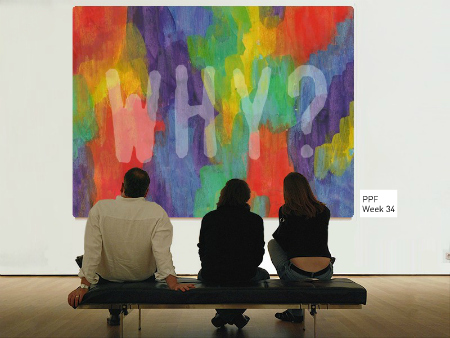 We're wondering why you buy the art you buy? Hope you have a great time at the party!